LED Scene Lighting by RIGID Industries is now available for any area lighting application using DC power. 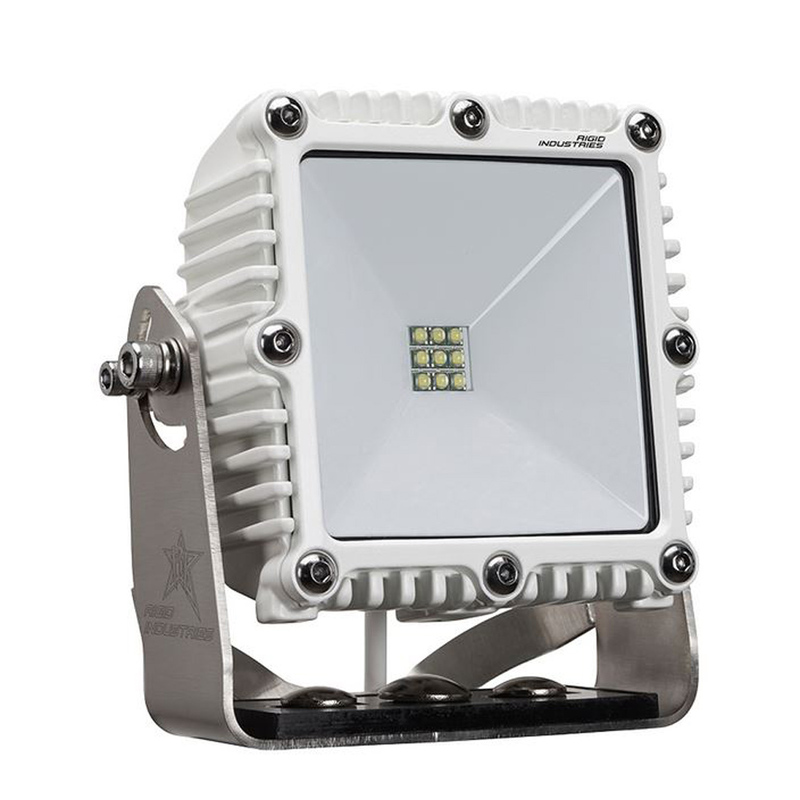 Utilizing the latest LED technology, RIGID Industries perfects their innovative rugged design, thermally optimized heatsink, extreme output, and does it with minimal amp draw for the total lighting solution. With a 115° horizontal spread, this product will light the surrounding area perfectly.